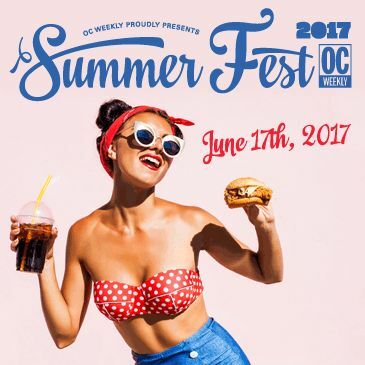 Mark your calendars for this June 17th from 1pm–5pm for OC Weekly's 5th Annual Summer Fest. 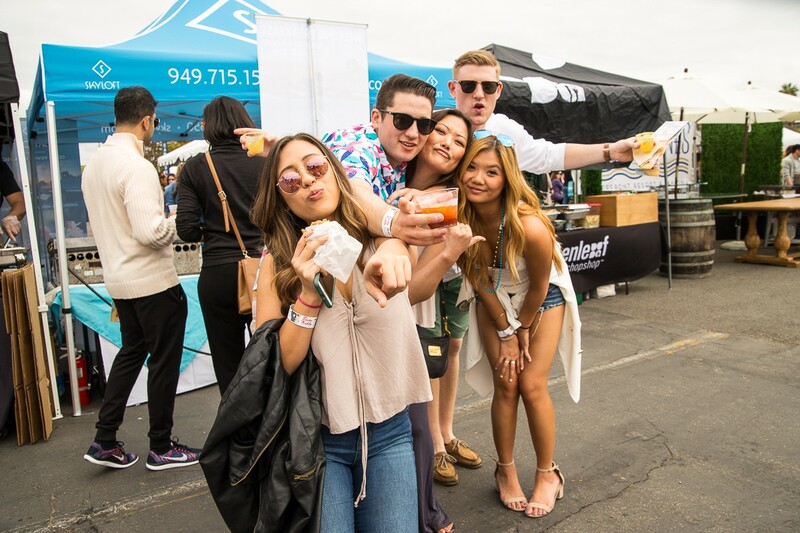 Join the party where Orange County beach culture meets the ultimate celebration of OC Weekly's much-anticipated Summer Guide issue! Boasting live performances, a Vendor Village, beer and cocktail sampling and $5 Food Specials, Summer Fest delivers something for everyone! The MedMen Main Stage lineup includes Pacific Dub, The Simpkin Project, Wheeland Brothers and the winner of our Pick the Band contest, Minor Strut. In the VIP Cabana area will be a performance by Pick the Band runner ups, Funk Shui Planet, as well as American Idol alum; Adam Lasher. 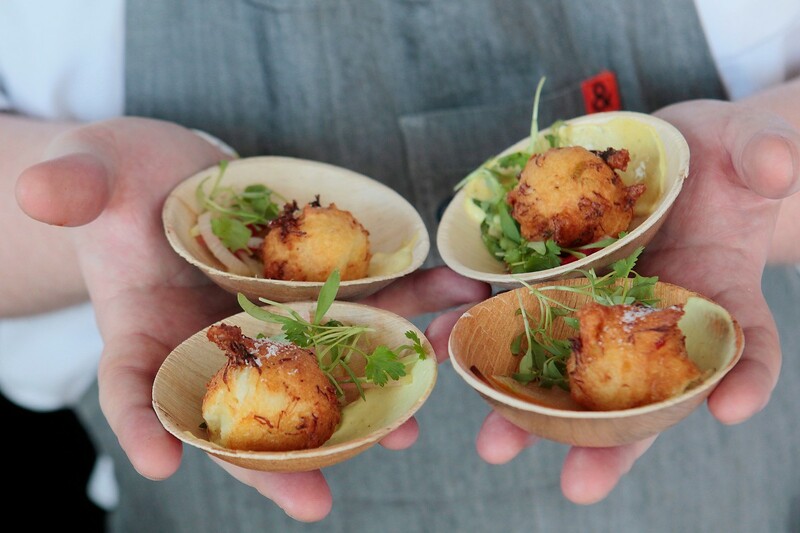 Go VIP for an extra special summer experience including access to samples from 15 restaurants in the Farm to Table Tasting Event and a tasting and voting spot in the "In the Shrubs" waterfront cocktail contest. Follow OC Weekly on Facebook or Instagram, @ocweekly, and sign up for our free newsletters for updates. 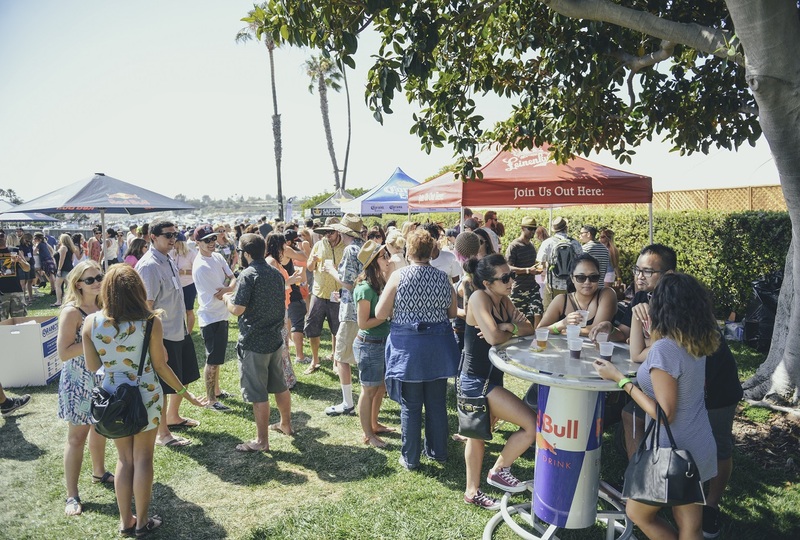 VIP attendees: The majority of food and drink sampling will be between the first three hours from 1pm-4pm. After that, food sampling may be light or ran out by last hour. All attendees: The main event is all ages and kids 10 and under are free when accompanied by one adult attendee. VIP has been changed from 21+ only, to now all ages, HOWEVER, kids 6 and older require a VIP purchased ticket due to the limited amount of food sampling. 5 and under are free. Parents should be aware that children have been allowed for the convenience of families, but that the event and many of the vendors are more geared towards those 21 and older (medical marijuana companies and liquor companies will be branding themselves). All attendees will be ID'd and must be 21 or older to sample alcohol.